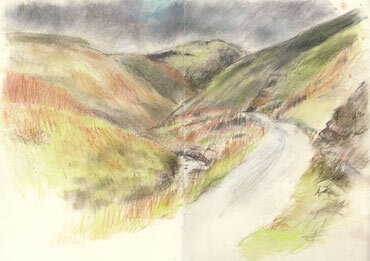 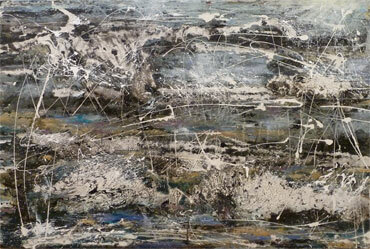 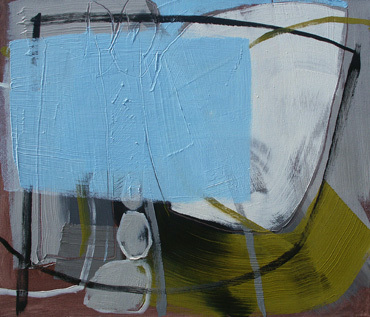 Vivien Blackburn is a painter and printmaker workng in a wide variety of media. 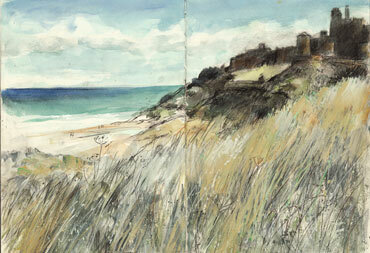 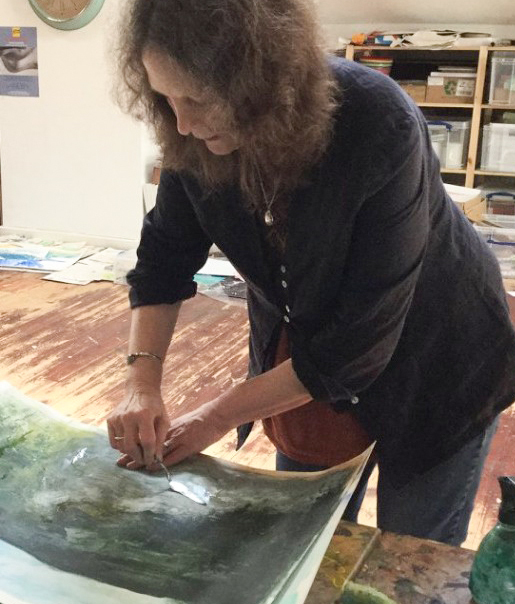 Painting in series, she takes her art materials to sketch en plein air at the edges of sea and waterways. 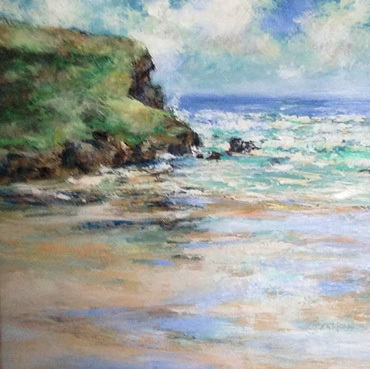 "I am interested in the edges - the edge of the land, beaches and cliffs, she says, "expanses of wet sand, constantly changing with the tide and the contrasts as one thing changes to another." 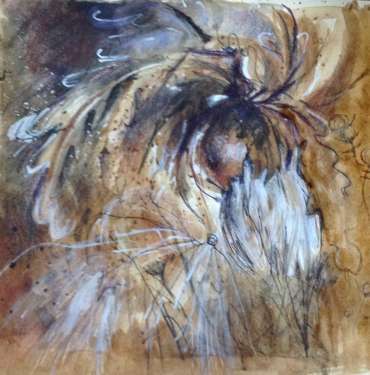 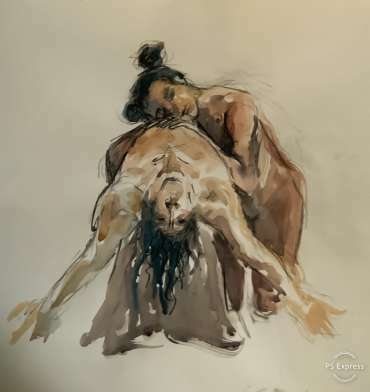 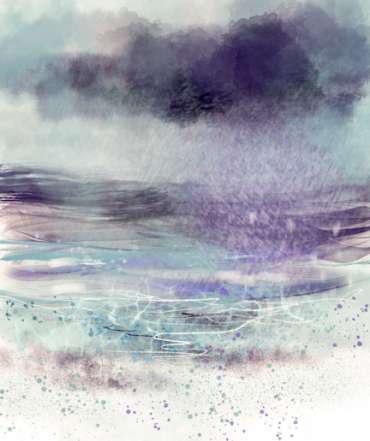 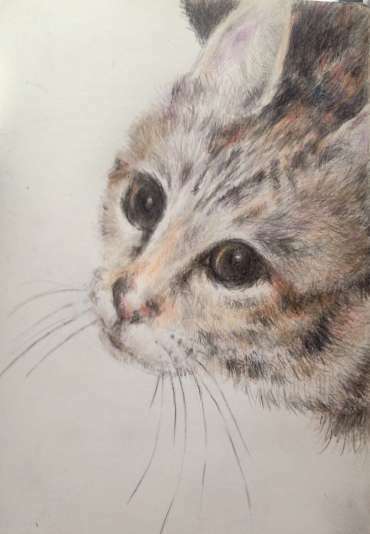 Vivien Blackburn has a BA in Fine Art from De Montfort University and is an accredited teacher in adult education, where she takes her enthusiasim for drawing and experimentation. 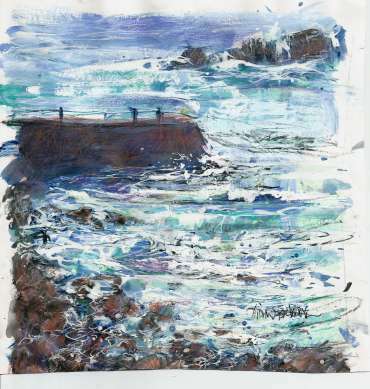 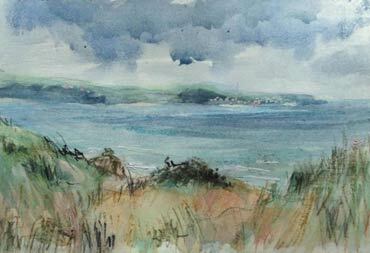 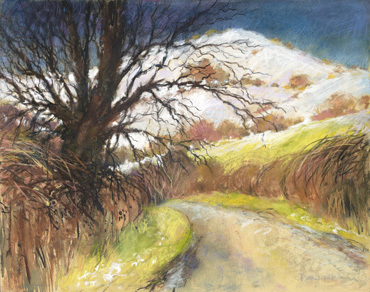 Some of her plein air sketches here are included in the book by Katherine Tyrell, Sketching 365: Build your confidence and skills with a tip a day, published 8 January 2015.